Bringing healthiness to skin, including Exfoliating Facials which move layers of dead skin cells to reveal gorgeous, silky skin including MicroPeels, MicroDermabrasion and Chemical Peels. We have been trained by internationally recognized programs to give the best fills for wrinkles, fine lines and sagging, using some of the best products on the market including Artefille, Belotero, Botox, Dysport, Juvederm, Radiesse, Restylane, Sculptra, & Xeomin. The latest technology to resurface the skin with treatments such as CO2 Total FX, Fractional Resurfacing and Photorejuvenation to reduce wrinkles, scarring, and improve texture. State of the Art Skin Rejuvenating Technology, including MicroPen and SkinPen. A non-surgical lifting procedure for eyebrows, chin, neck, decolletage & more. First and only FDA approved, non-invasive body-shaping procedure which is painless with quick results. A perfect compliment to the Ultrashape procedure or stands alone as a treatment to reduce cellulite. Treatments available to remove hair from any area of the body. Procedure to treat uncomplicated spider veins and uncomplicated reticular veins. A more natural approach to Hormone Therapy, using BioTE Pellets containing a plant source of estrogen and testosterone. An important nutrient which helps with healthiness of the red blood cells and nerves, which can also assist in metabolism and serotonin production. 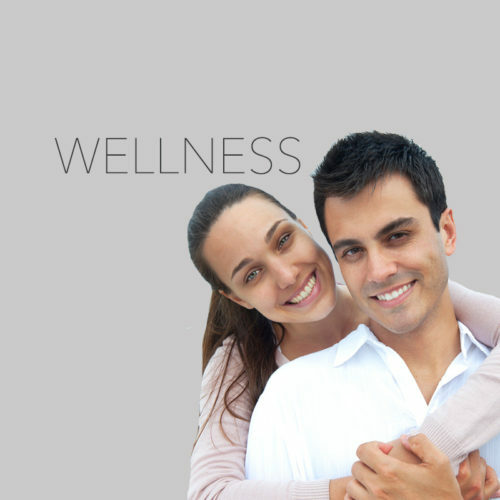 Blood tests to measure Hormone Levels are available at our location.